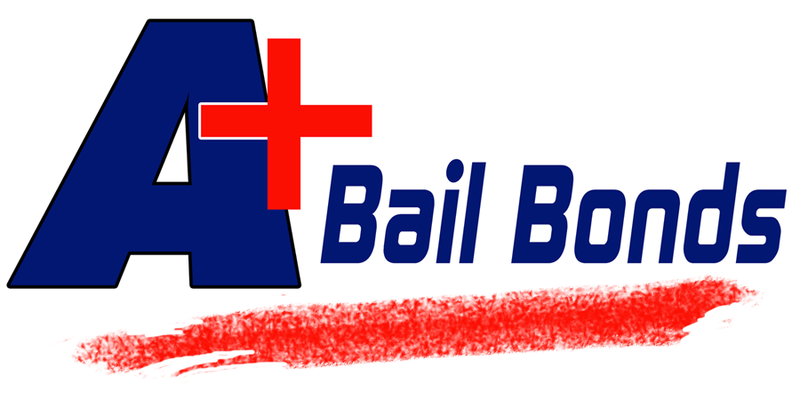 Need a Summit County Akron Bail Bond? Time and time again jails are faced with the problem of being overcrowded. Overcrowded jails can result in unsafe conditions for inmates and staff. Do you want your loved one in an overcrowded jail? Nobody wants their loved one(s) to be harmed or kept in unsafe conditions. After all, isn’t our duty to protect the ones we love? Let A+ Bail Bonds of Ohio help you to protect the one(s) you love. We can help you post a Summit County Akron Bail Bond and get your loved one back to safety.The fee to post a Summit County Akron Bail Bond is usually 10% of the total bail bond amount. We offer affordable payment plans and convenient payment options to assist with the posting of a Bail Bond. Worried you might not qualify? Rest assured knowing that we will not check your credit and most cases do not require collateral. 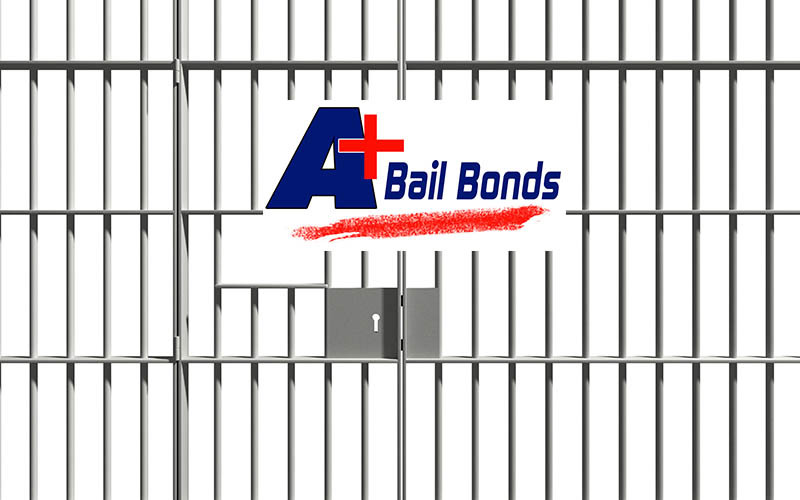 Our agents are experienced and licensed professionals in the Bail Bonds industry. Our agents are trained to analyze every situation and develop an affordable and easy solution to assist with your Summit County Akron Bail Bonds Needs.